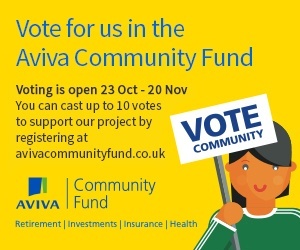 Withdean Youth are pleased to confirm that we have been shortlisted to receive some funds to support our club and in particular our fantastic club volunteers via the Aviva Community Fund. You can vote for our project from 23rd October until 20th November 2018. Please look on our social media sites and website for the links from Tuesday 23rd October. Sussex Sports Awards 2018  Nominations Open!